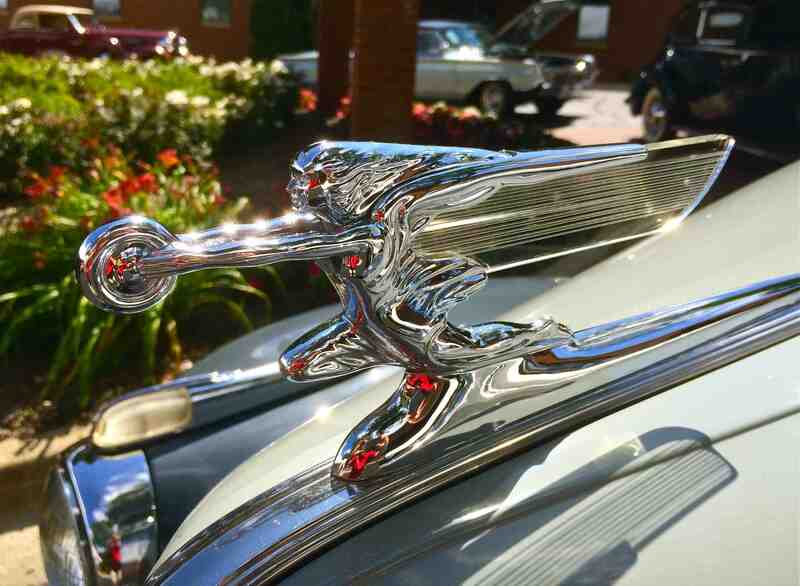 The Elegance at Hershey is a celebration of a bygone era when the automobile stirred our imaginations and quickened our hearts. Today, people both young and old marvel at the extravagances of the cars of the past. From race cars to street cars that were not only about pure performance but also incorporated artistic design, a symphony of sound and sensory overload worthy of the finest wines. Cars were not just about transportation; they were a statement. The Elegance at Hershey will bring the finest of race cars and show quality collector cars of the pre-World War II and immediate post-World War II period together for a weekend celebrating the automobile. But, this is so much more than a celebration, it is also about causes. Raising money for charity is the ultimate point of this event; JDRF, the AACA Museum, and AACA Library & Research Center will benefit.